AC30HWH Head Cabinet only (no electronics or speakers) - This offering is for the birch plywood combo cabinet (no electronics or speakers) from a new Vox AC30HWH amplifier head. This cabinet will allow you to easily install your AC30HW2 or AC30HW2X amp chassis into a separate head cabinet. AC30HWH Head Cabinet Dimensions: ~27 1/2" x ~10 1/4" x 10.5"
Control panel hole on top of amp specifically sized for the AC30HW amp control panel size, ~20" x ~3 3/8". The back panel is 3/4" thick, so the actual control panel area is ~20" x ~2 5/8." Does not accommodate any AC-30 chassis but the AC30HW2, AC30HW2X and AC30HWH. Does not fit any other model AC-30 or AC-15 chassis produced by Vox from 1959 through 2016, including the AC15HW1 and AC15HW1X. 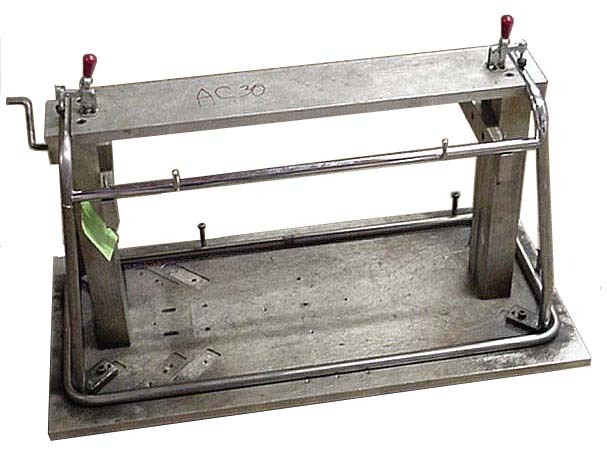 Assembly Fixtures, Detailed Blueprints and Sample Tubes developed by North Coast Music to produce the AC-30 Rigid Stand with Bent Pins and Modern AC-15 (VS50) Rigid Stand - SOLD! - We sold our fixtures and blueprints for the AC-30 and AC-15 rigid stands to Recording Services and Supply of Salina Kansas. They will be working to restart production soon. Recording Services will be selling these stands direct to you on Reverb and eBay. Vox AC15HW1-V64 Combo Cabinet by North Coast Music - Cabinet only, no electronics or speakers - The Vox AC15HW1 is one of the finest hand wired amps produced by Vox since the 1960s. Many of our customers have told us that they love the amplifier but they are not fond of the fawn vinyl Vox used to cover the cabinet. 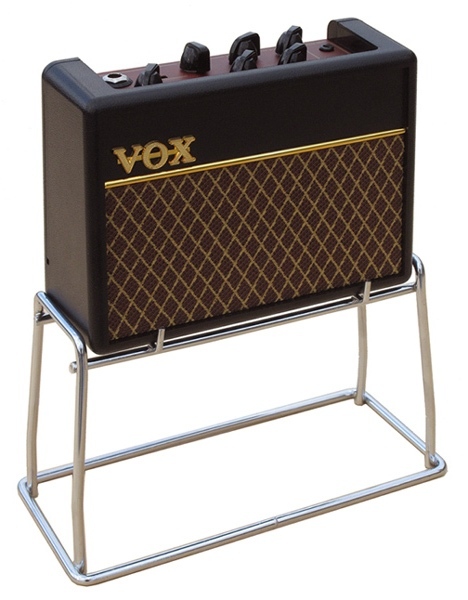 Some have indicated that they would prefer the amp in "1964 cosmetics," black basket weave vinyl and black diamond Vox grill. We decided to address these concerns by offering a replacement cabinet built by North Coast Music for the AC15HW1. Our "AC15HW1-V64" cabinet is hand made at North Coast Music from 3/4" 13 ply baltic birch and features locking half lap joints, original style basket weave vinyl, black Vox diamond grill, one pin Vox corners (front of amp), two-pin Vox corners (rear of amp), two vents and a diamond pattern strap handle. No amplifier electronics or speaker are included with the replacement AC15HW1-V64 cabinet. 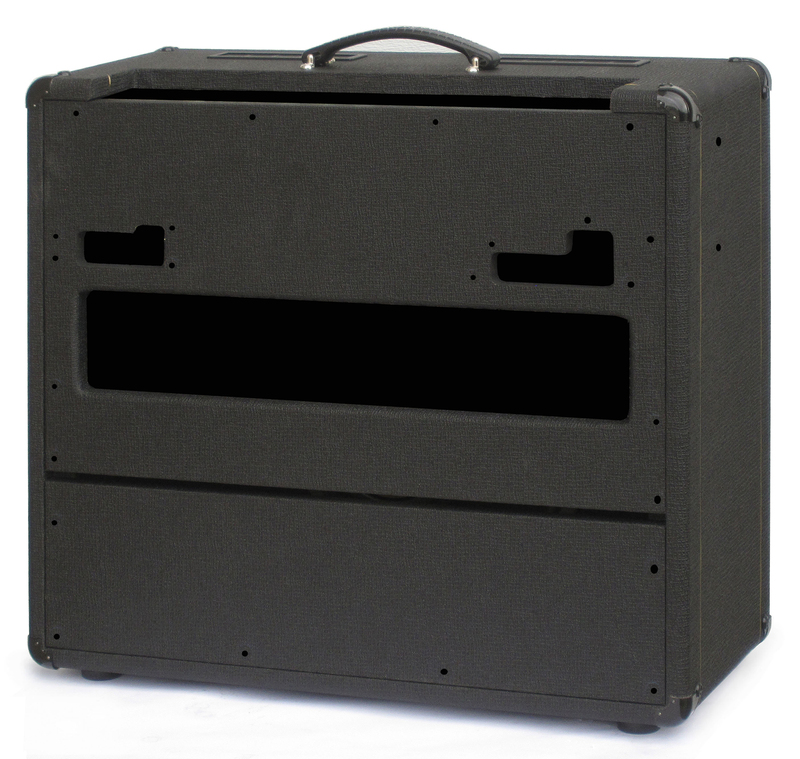 After you receive the cabinet, you would transfer the chassis, chassis screws and bolts, perforated steel grill from the rear panel, speaker, and back screws from a new or used AC15HW1 amplifier to the new AC15HW1-V64 cabinet from North Coast Music. All mounting holes are predrilled and speaker mounting hardware is included. If you do not feel qualified to exchange the chassis and speakers, you might ask a local amp tech to assist. 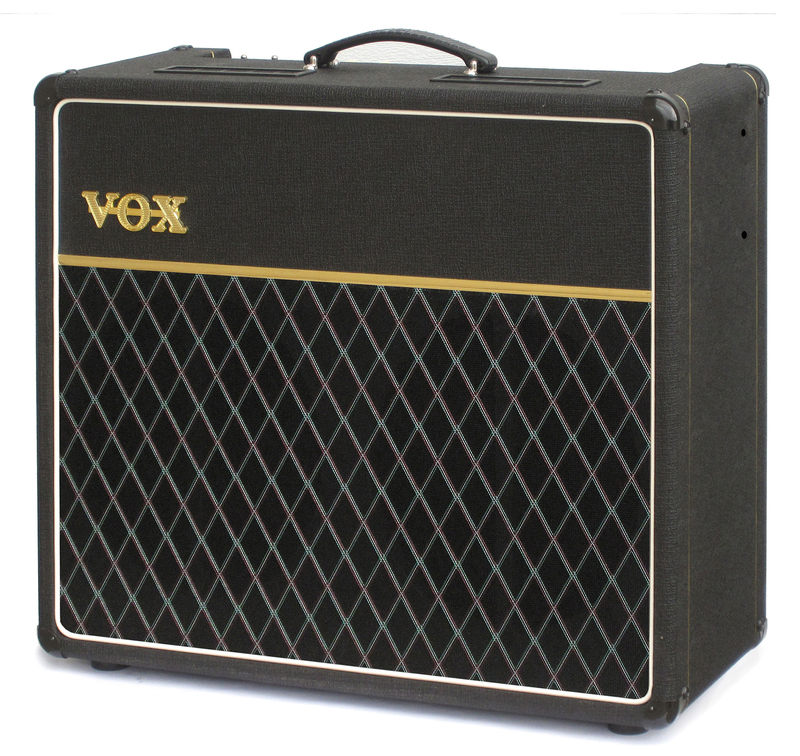 This AC15CHW1-V64 does not accommodate any other Vox amp chassis than the AC15HW1. No other current and vintage AC-15 or AC-30 model built since 1960 will fit in this cabinet. Only the AC15HW1 chassis will fit in this cabinet.